Your favorite X-Men character is Storm; she can control the weather with her mind. Despite the fact that superhero powers are fiction, being able to have some semblance of control over climate brings you as close to being Storm as real life allows. Becoming an HVAC engineer is the career for you. You will find a job with a consulting firm, design firm, government body, or sales office. You should have soft skills like problem solving, communication skills, and computer skills, which are all conducive to a successful HVAC engineering career. 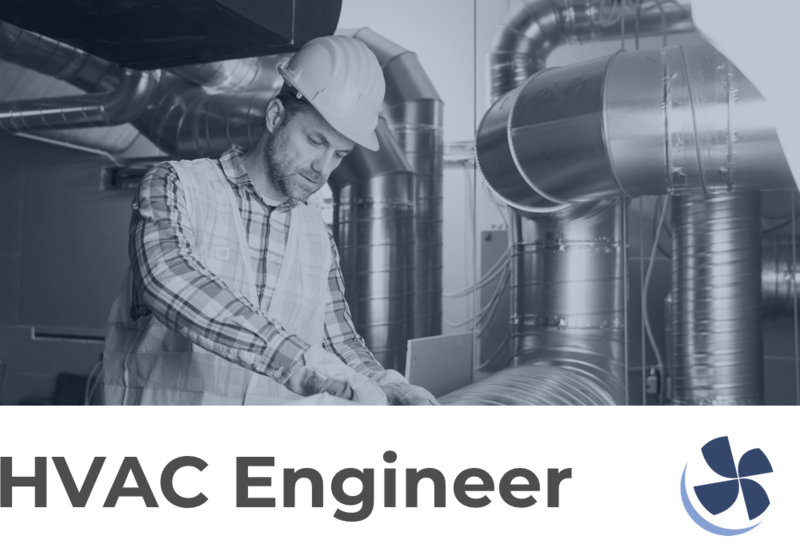 There are a few options when it comes to HVAC engineering jobs. Control systems: Design the unit that controls the HVAC equipment. Design engineering: Be in charge of the design and mechanics of the equipment. Sales engineering: Network and build relationships with companies that would need the units being designed. Be really good at math, which is something to keep in mind if you’re going into any type of engineering field. Get your bachelor’s degree in mechanical engineering, HVAC engineering, architectural engineering, or another closely related field. Get your license, which many states require before you can call yourself an engineer of any kind. Consider a professional certification, which you can receive through the American Society of Heating, Refrigerating, and Air-Conditioning Engineers. In college, you’ll learn HVAC theory and application, computer aided design (CAD), HVAC systems and analysis, physics, advanced maths, mechanical engineering, and much more. According to Glassdoor, the national average HVAC engineer salary is just over the $66K mark and goes as high as the mid-$80Ks. You may put in more than 40 hours per week, and you may have to work those hours during evenings and weekends. Your salary will grow along with your experience and seniority. The closest employment outlook related to HVAC engineers is HVAC mechanic and installers, which is expected to grow 15 percent through 2026. As an HVAC engineer, you may be behind the scenes when it comes to the creature comfort of climate control, but you can pat yourself on the back that it’s because of you people are working and living in comfortable atmospheres.